It is highly likely that you have heard about the beauty of Bali, Indonesia from travelers who have gone to this place but as they always say, you cannot truly appreciate the beauty of the place unless you are already there. You are going to deal with a currency you may not be too familiar with and it is also possible that you do not know how to speak their language. Do not worry though because you can still enjoy the beauty of Bali, Indonesia as long as you know some tips. 1. Get to know the places you want to visit. If you would like to get to nusa dua bali indonesia, you have to be familiar with how you are going to get there. The capital city will give you a wide range of luxury hotels and resorts that will fit your taste. In all places that you want to visit, know how you are going to get there and what transportation you are going to ride. 2. There is a dress code in some of the hangout spots in Bali. You may think that just because you are in Bali, you can get away with beach wear and chill outfits but on the contrary, there are some places wherein you will not be allowed to enter when you are wearing flip flops. Research about the place ahead of time to avoid the embarrassment. What makes Bali a highly spiritual experience is their strong belief in religion. While you may not share the same religion, you have to learn to respect their religion and their culture. By doing this, you will begin to feel the magic of the island. You will realize why it is highly different from all the other islands that you have visited in the past. 4. There are wild and stray animals. There are a lot of animals in Bali and while they are naturally cute, remember that being bitten can give you rabies. There are some serious diseases that you may acquire if you are not careful. Also, take good care of your things as the monkeys in Bali are known to get things that are unattended. They may even get items that you are holding. Remember that Bali is a wonderful place that is unlike anything that you will see on Earth. Respect it and love it. Repost from my other blog. This entry was posted in Places to visit, Tourists destination, Travel, Travel tips, Vacation, Vacation spots and tagged backpack travel, travel destination, Travel tips before going to Bali Indonesia on April 9, 2019 by Yami. Palawan Underground River – Aside from the fact that it is paradise; it is also part of the new 7Wonders of Nature. 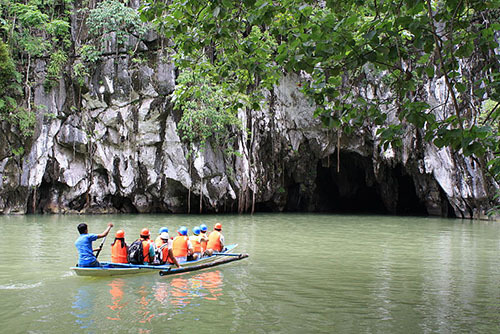 Explore caves while riding a boat and see how beautiful natural things are. Amanpulo – This is the place where a lot of people go when they would like to have some privacy. It is a private resort that can only be visited by a certain few and those who have gone there say that it is truly amazing. 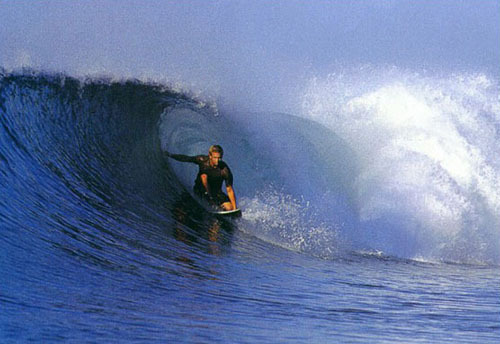 Siargao – This is very popular among people who would like to do some deep sea diving. 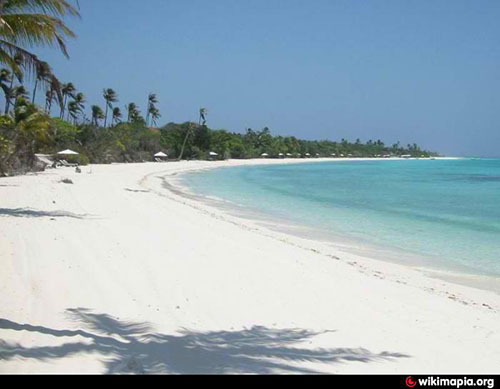 Boracay – This list will never be complete without this very popular island. Although there are some changes that are being done with it to preserve its natural beauty, foreigners and even locals still go to the island to unwind and party. 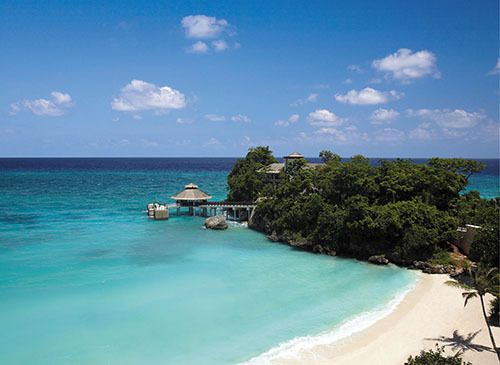 If you are given a choice to go to one travel destination in the Philippines, where would you go? This entry was posted in Dream Place, Holidays, Tourism, Tourists destination, Vacation spots and tagged must visit place in the philippines, popular tourist destination in the philippines, popular tourist spot in the philippines, top most traveled tourist destination in the philippines, tourist attraction, tourist spot, tourist spot philippines, travel destination, travel destination for tourist, vacation tour on September 6, 2013 by Yami.